They looked so majestic for the Chance of Love, and super cute for Love Line > <! 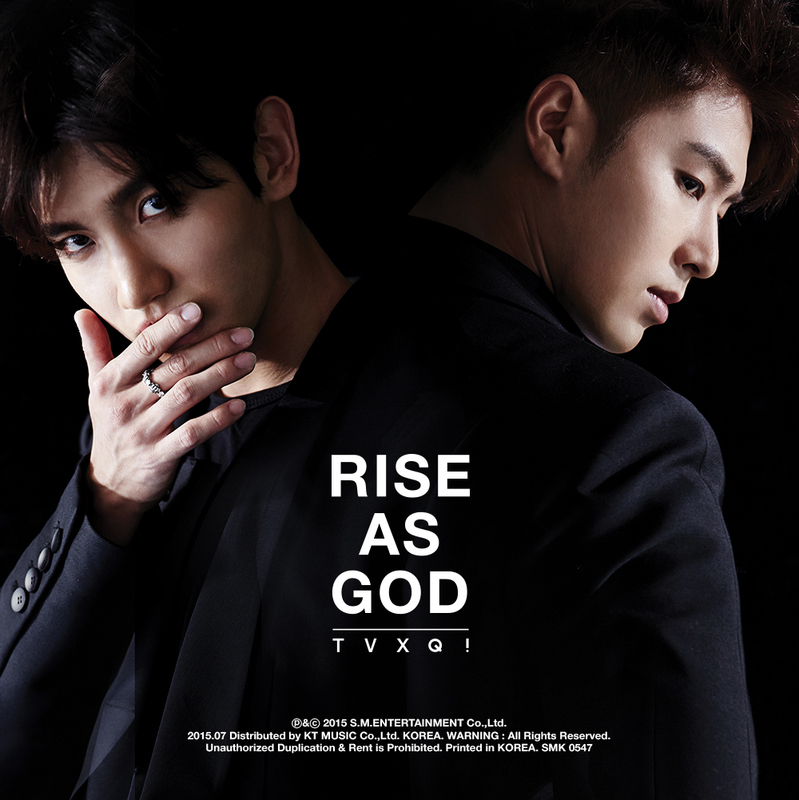 Tagged KR TV: "Inkigayo", Song: "평행선 (Love Line)", Song: "운명 Fate/The Chance of Love", TVXQ! [PIC] 180401 TVXQ Provided a Food Truck for the Fans Attending SBS’s Inkigayo Recording! Our caring TVXQ, once again, provided a food truck with light meals for fans attending their early morning recording of SBS’s Inkigayo! 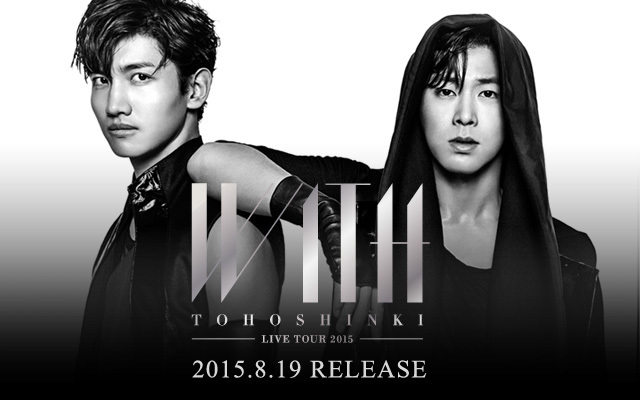 Tagged KR TV: "Inkigayo", KR TV: "M Countdown", TVXQ! Tagged KR TV: "Music Core", Park Hyesin, TVXQ! 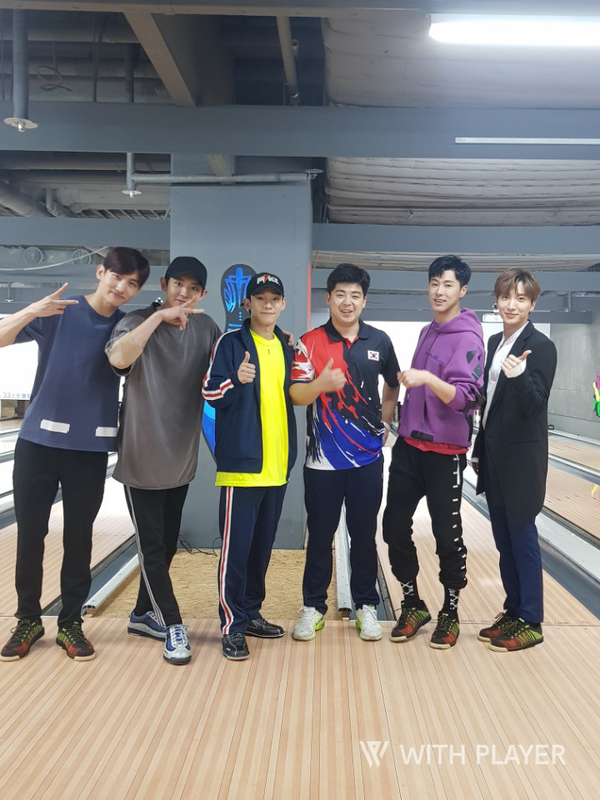 TVXQ had a bowling match with EXO’s Chen and Chanyeol through V LIVE at 10PM (KST) on the 26th, featuring Leetuek as the MC. You can watch it English subs: here. 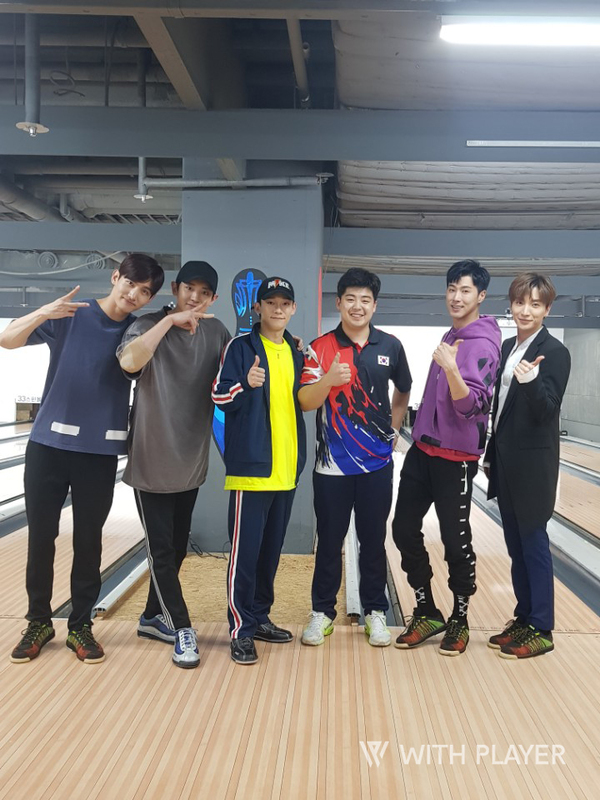 Tagged blog naver, EXO's Chanyeol, EXO's Chen, Super Junior's Lee Teuk, TVXQ!